Marketing is a critical element of any business, and there are times when insurance providers require additional support to ensure their marketing campaigns are as effective and visible as possible. When traditional insurance marketing agencies are not the right fit or an insurance company’s marketing department is overtaxed and struggling to keep up with requests, The Jacobson Group can help. To manage these short-term needs, Jacobson provides insurance marketing consultants as a timely and affordable solution. The insurance marketing professionals we deliver are all experts in their field, averaging 15 years of experience and well-versed on techniques to effectively market insurance across all segments of the industry. With extensive expertise in areas including product development, business development and market development, our consultants can quickly step into our client’s organization to execute on their insurance marketing strategies or create new ones. Jacobson has been a fixture in the insurance industry for more than 50 years. 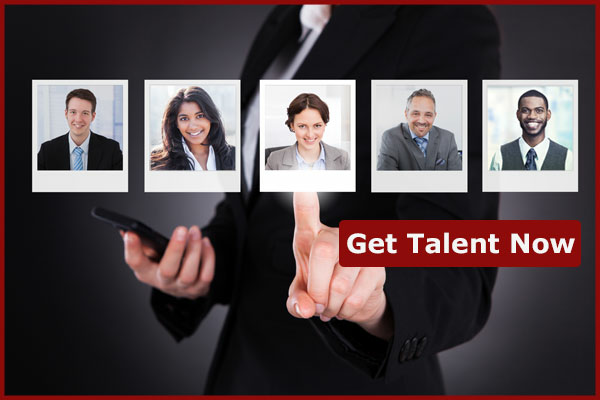 In that time we have built a strong and experienced network of consultants whose expertise we can leverage for our clients at a moment’s notice. 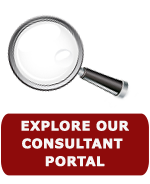 To view a sampling of the consultants available for special projects and interim engagements, search our database for insurance marketing consultants now.